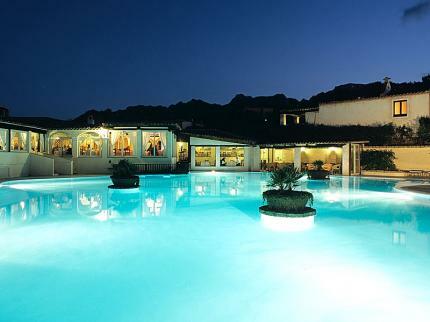 This hotel is spread over around 50,000 m² of cultivated grounds, north of Porto Cervo. 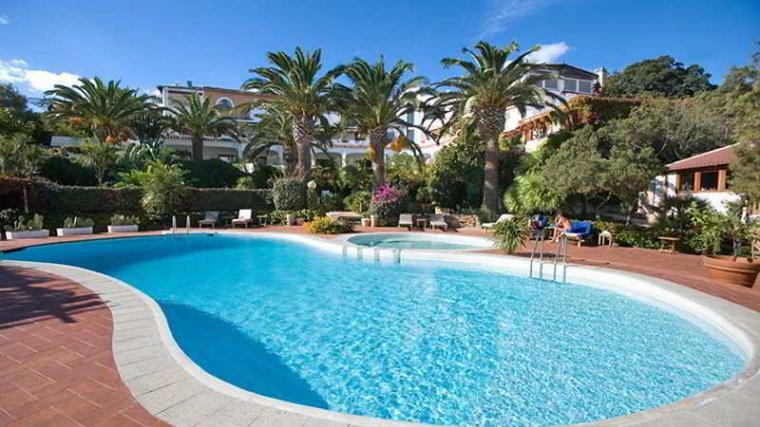 The white sandy beach of Cala Granu is just 400 m away and it is 1 km to the nearest restaurant, 2 km to shops, public transport links, bars and pubs and 3 km to the centre of Porto Cervo. It is 30 km to Olbia. 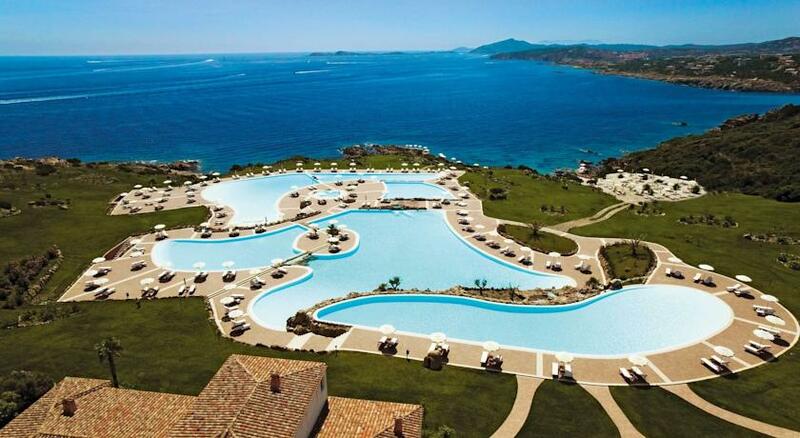 The family-friendly beach hotel, set in a very quiet and concealed location surrounded by nature, has a breathtaking view of the bay stretching from Cala di Volpe to Liscia Ruja. The hotel is just a few steps from one of the best known and most beautiful beaches, and offers its guests complete privacy for a really relaxing holiday. 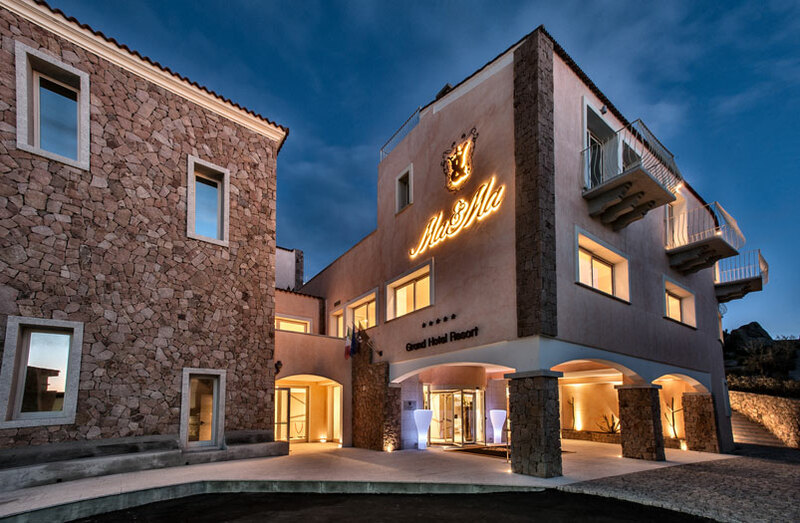 Situated in an exclusive residential area and the tourist area of Porto Cervo, this hotel has been decorated in a typically Sardinian style with much attention paid to detail. Countless bars and restaurants are to be found within steps of the hotel, which is surrounded by beautiful parkland. The splendid beach and a selection of shops are to be found 1 km away and the airport is roughly 30 km away. 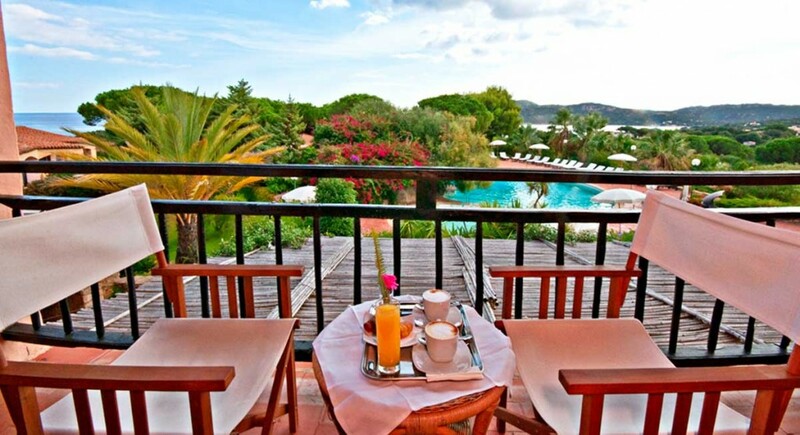 El hotel cuenta con una ubicación estratégica a 25 km del puerto y del aeropuerto de Olbia-Costa Smeralda, a 8 km de Portocervo y a pocos minutos de las preciosas playas de Costa Smeralda. 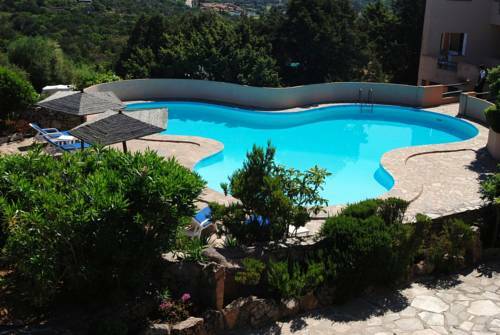 Directly facing the Gulf of Cannigione, the hotel resembles an ancient village surrounded by unspoiled nature, where the flowers and olive trees. 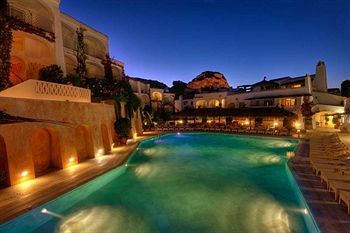 The “Grand Hotel Smeraldo Beach” stands in Baja Sardinia exactly where nature has enjoyed itself creating a setting of rare beauty. 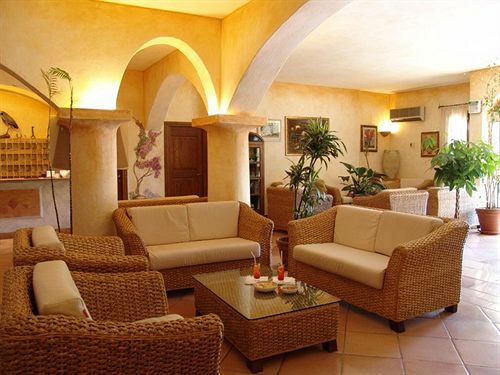 This large accommodation structure is built on several levels that gradually drop down to the beach. 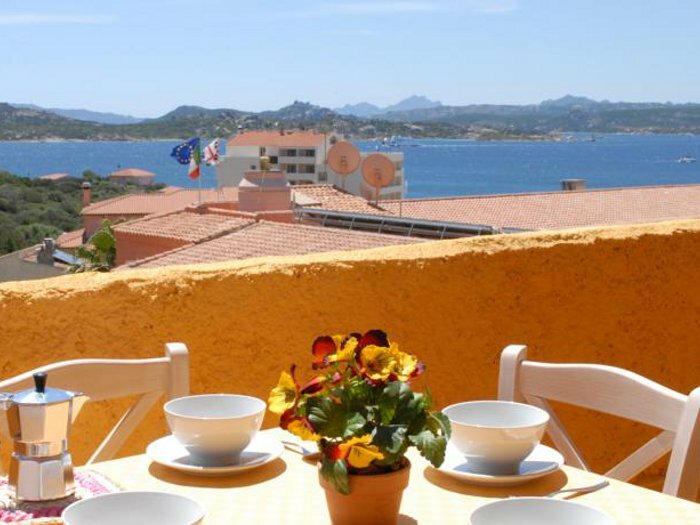 The hotel is in a strategic position, just minutes from the most beautiful beaches in the National Park of La Maddalena. Located on the main island, 1 km from downtown, the hotel is surrounded by nature that is characterized by crystal clear waters, white beaches and enchanting beauty dominated by the mistral wind.